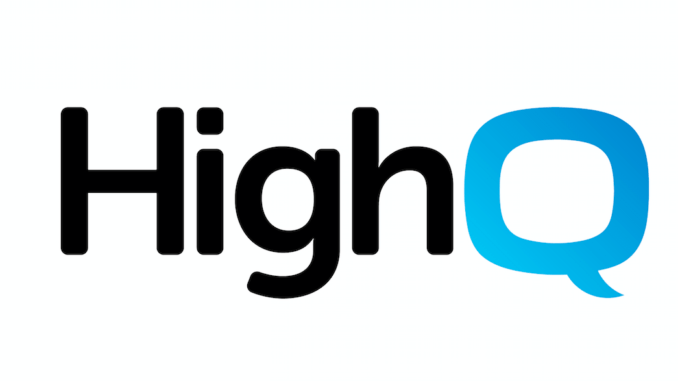 Legal data collaboration company, HighQ, has been announced in the ‘Visionary’ category by global research company Gartner, in its 2018 Magic Quadrant for Content Collaboration Platforms survey. This is the first year HighQ has appeared in the Visionaries quadrant, previously it was in the Niche Players group. Gartner segments the market into four groups: Leaders, Challengers, Visionaries, and Niche Players. This year it looked at a number of companies, including the likes of Dropbox and collaboration services provided by Microsoft and Google. 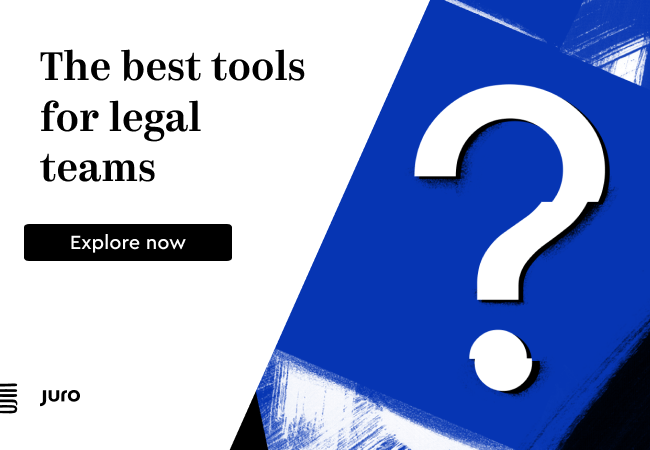 Although some readers may ponder the significance of such a survey, for the legal tech companies that get mentioned by Gartner it is a big deal. Seal Software, Neota Logic and Kira Systems have all also been mentioned in the past by the survey company, in their cases mentioned as ‘Cool Vendors’. Gartner’s report (link here) states that the Content Collaboration Platforms (CCP) market covers ‘a range of products and services that enable content productivity and collaboration. CCPs are aimed at individuals and teams, inside or outside an organisation’. ‘Content collaboration platforms can transform how individuals and teams work. Inside or outside organisations, they add structure and insight when collaboration involves unstructured data,’ said the Gartner survey team.